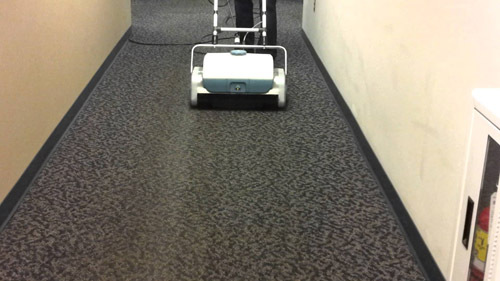 Commercial & Residential Carpet Cleaners, we love to scrub! Would you like your carpet clean, fresh, and odour-free? 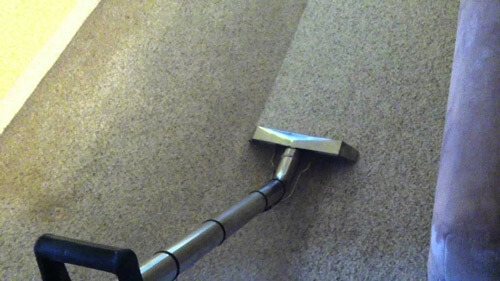 Murrumbeena Carpet Cleaning can give you back that new carpet feel! and the rest of the the south east! Our team of local experts are professionally trained, courteous and punctual and will ensure your carpets and rugs are cleaned perfectly every time. As well as making your home look great again, our high-powered and professional equipment helps you to maintain a hygienic, stain and dirt-free home or office. Your friends and customers will be floored when they see the great job we have done. Contact us now for a quick, competitive, no obligation quote. Did you know that your carpets are constantly building up a mass of microbes, fungi and other irritants that can affect your family and friends health? These nasties can lead to respiratory issues, skin irritation and allergies. Let our top team remove these uglies out of your carpet, rugs and furnishings and give you a new home feel. Contact us now for a competitive quote on 03 8592 4754. Does you office or workplace look drab and dirty? 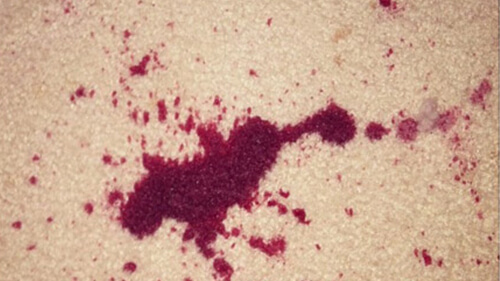 Do you have unwanted stains and spots on your carpet that you don’t want your customers to see? Is the health of your employees and customers being compromised by dirt and dust? Then it’s about time you called for a professional cleaning service! Servicing all commercial buildings, offices, shops, hotels, galleries, restaurants and medical suites in Glen Eira and surrounds. 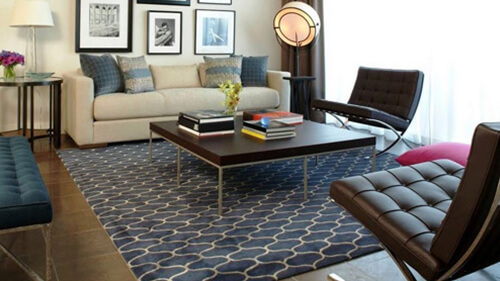 We offer the best Rug Cleaning service in Melbourne. Rugs can take a battering in high traffic areas and our specialist rug steam cleaning service will bring them back to their former glory. 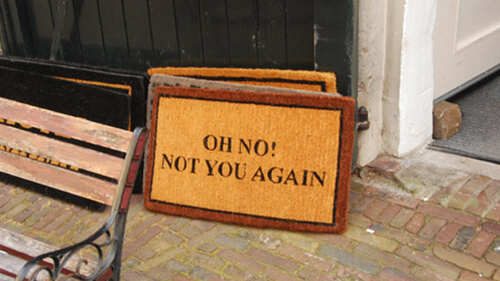 Get in touch today and bring your rugs back to life! Water and flood damage if left untreated can cause mould and rot to grow beneath your carpet. Whether it’s an overflowed bath or sink, or catastrophic flood damage, our emergency carpet cleaning services can clean, repair and restore your carpet back to its former glory. ​Insurance claim? We’ve got that covered too. The team at Murrumbeena Carpet Cleaners knows that the different fabrics, age and finishes of your pieces will determine the best and most effective method to restore your precious furniture. ​Also available to clean your cushions and throws as well as your outdoor furniture, we’re ready to discuss your options when you are. The dreaded end of lease carpet cleaning… A nightmare for the both landlord and renter alike. Renters: have you had a few too many parties, or just the friend who seems to knock a glass of wine over every time they come over? 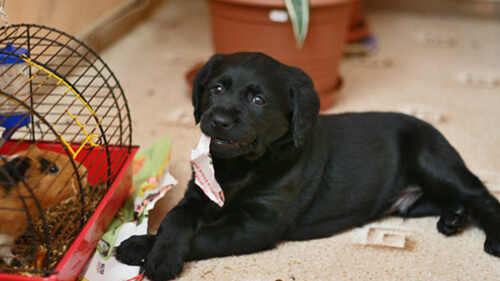 Landlords: has your renter kept a secret dog in the house, or failed to wipe their feet on the doormat that sits directly outside the front door? We can help! Specialising in end of lease cleaning we can have your carpet looking great for your next bond-review or new tenants. ​Contact us now for a competitive quote. Nothing is worse than pong-o carpet. Dogs and other pets (including husbands) can leave your home smelling musty and damp. Carpets seem to capture all smells and results in a mixture of odour that cannot be swept under the rug! ​Our effective cleaning techniques not only remove odour but also leave you with a superior clean. Rejuvenate your carpet today and get back that new carpet smell! Whether you have a single spot that needs immediate attention or a build up of drops and spills out expert team will know just how to get the job done. Whatever your problem the expert team at Murrumbeena Carpet Cleaners are here to help. We pride ourselves on the ongoing relationships with our customers and will do everything we can to keep your business. Our great service, paramount cleaning standards and highly-maintained equipment means the best possible result for you. ​Get in touch with us today and see, smell and feel the difference! 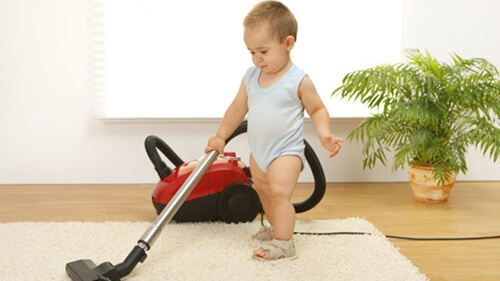 We pride ourselves on offering the best carpet cleaning in Murrumbeena. We also service all of Melbourne with a focus on our neighbouring suburbs including. Bentleigh, Bentleigh East, Carnegie, Chadstone, Caulfield, Elsternwick, Gardenvale, Glen Huntly, Hughesdale, Malvern, McKinnon, Murrumbeena, Ormond, Oakleigh. Get in touch with us today for a quick, competitive carpet cleaning quote!